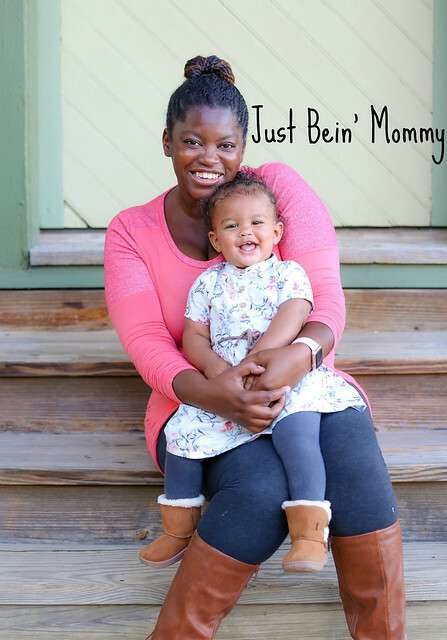 Just Bein’ Mommy is a family oriented blog that reflects on building a family while being a busy mom. This blog is run by a down-to-earth mom who writes about the products and activities that enhance the experience of being a mom. Her goal is to provide information and ideas to inspire the UN-inspired: The families of our generation. You’ll get pulled in by one post but stick around for the recipes, photography and plain old fun we have all year round. I am a 35-year-old mom of 3 who loves photography. Once I left my full-time job and got pregnant with Olivia, I decided I need to work on my gift of photography. So, I re-enrolled at Columbus State Community College to get a certificate in Digital Photography. Once I took some classes, I remembered how much I loved school and learning. So, I decided to go for a Digital Photography Associate of Applied Science. I’m hoping to finish that in 2020. I’m a mom of 2 boys (Hayden and Noah), a daughter named Olivia and a wife to Paul. We live in Columbus OH. I made the decision (with the help of my husband) to quit my full-time job and take on photography and blogging full time back in 2014 and loving it. My husband finished working on his MBA in 2017. Hayden (my oldest) is 12. He is currently in the 6th grade and loves to read. He loves school in general: he’s a little bit crazy about it. Noah is 8 years old, in the Second grade, and is way more active then Hayden was. Mischievous too. I’m always finding him getting into something. Olivia is 3. It is a challenge learning to raise a girl after having 2 boys but I’m excited to take it on. Plus, all the clothes… I mean I love shopping for girls! I have been blogging on and off for about 11 years. 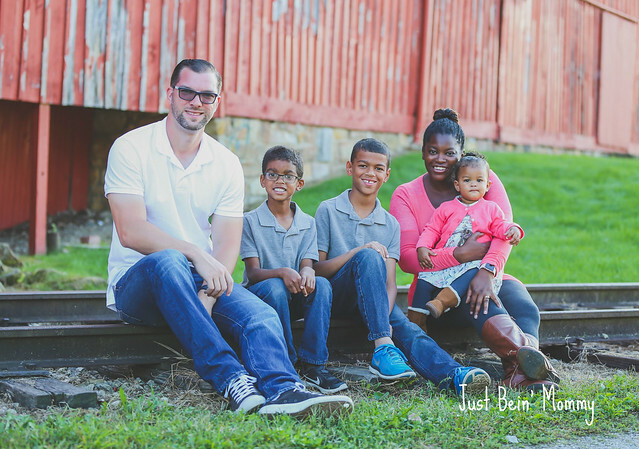 About 9 years ago, I changed my “family journal” into a blog where I talked about my family, did reviews and giveaways, posted recipes and talked about anything else that plagued my mind. I don’t like drama so I try to keep my blog clear of anything that could start it. However, if there is something that I really need to say, I say it.